We usually cover cars and how they are being improved for efficiency and performance. But this time around, we will be talking about how roads are being altered and tweaked to provide solutions for energy crisis. Smart move, eh? So what is this new tweak? 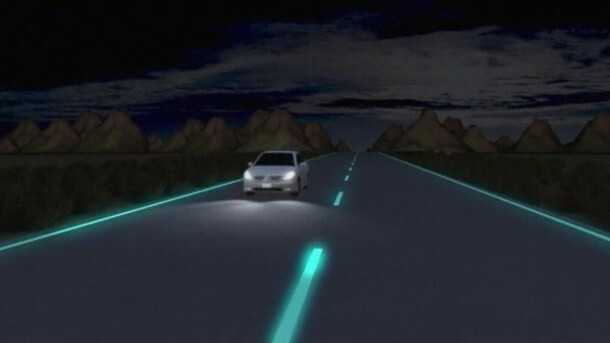 Ever heard of roads capable of glowing in the dark? 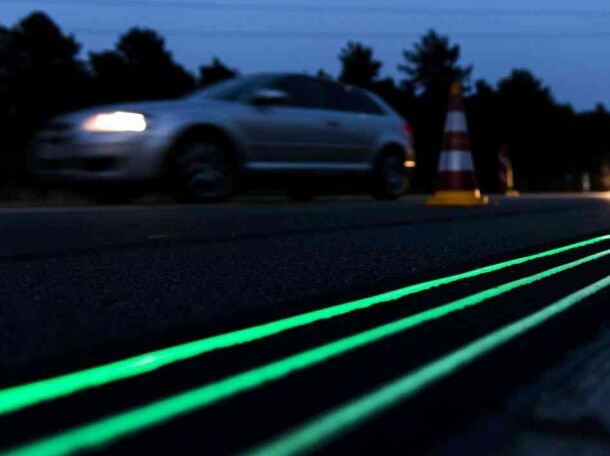 Thats exactly what Netherlands has done by unveiling half a kilometre of glow in the dark road. 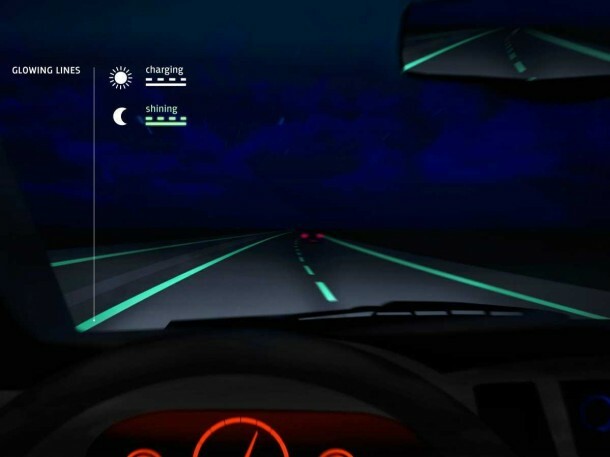 The roads are basically coated with a paint containing ‘photo-luminising’ powder, which is capable of charging itself during daytime and then emits a green glow during the night. This relieves the streetlights from their duties and hence, reduces the energy consumption. The idea comes from Daan Roosegaarde, an interactive artist, and Heijmans, a Dutch civil engineering firm. The technology is undergoing further tests and has an official launch date due later this month. This has been the first time that this technology has been used on roads and can be seen on N329 in Oss, roughly 100 kilometers South East of Amsterdam. The paint is capable of glowing in the dark for about eight hours once it has absorbed the daylight. Mr. Roosegaarde said last year that ‘The government is shutting down streetlights at night to save money; energy is becoming much more important than we could have imagined 50 years ago. 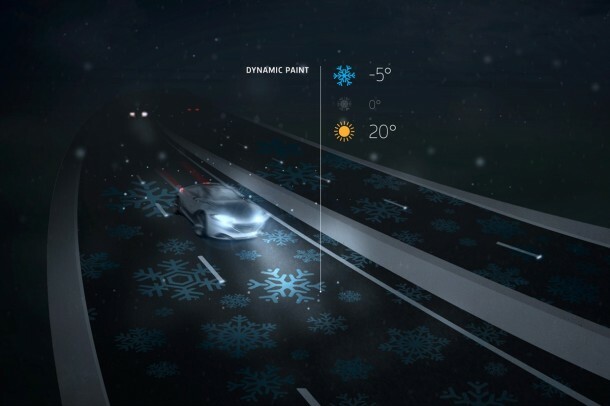 This road is about safety and envisaging a more self-sustainable and more interactive world.’ The team has further plans of incorporating weather symbols into the road so that the road displays symbols as per the weather condition. The key idea over here is to make people and technology interact in a useful manner. Mr. Roosegaarde was also the genius behind the dance floor lights, which were powered by the dancer’s movements. According to Heijmans; glow in the dark technology essentially “a sustainable alternative to places where no conventional lighting is present”. We are hoping this innovation proves worthy and feasible enough to be employed in real world and help us save energy when it comes to roads.